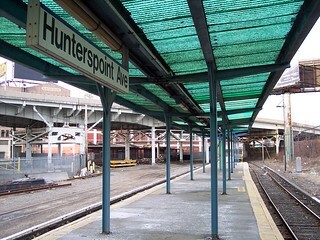 The entrance to the Hunterspoint Avenue station. 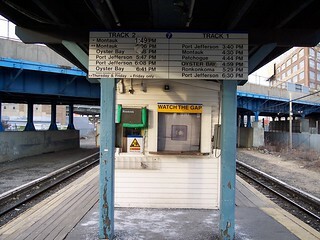 There is a small ticket office on the platform. 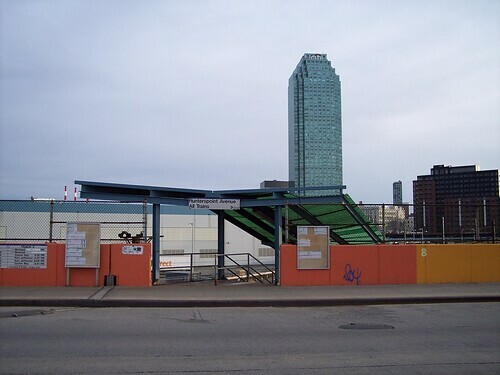 I doubt it's ever open anymore though.